PR Family Medicine has been honored to serve the families of Damascus and the surrounding areas for more than 10 years. 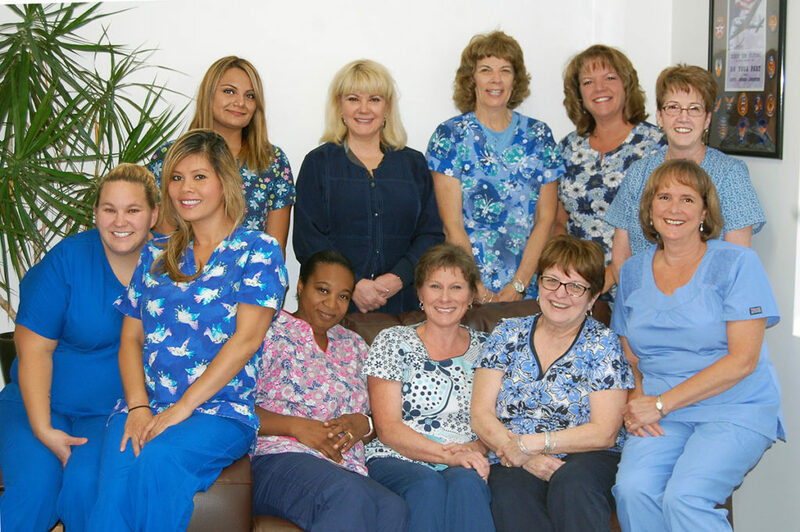 The practice was founded by Benjamin Papoi and Dennis Rochester and has grown and flourished over the years as we have cared for families from Montgomery, Carroll, and Frederick counties. As a group, we are committed to and believe strongly in the core principles of family medicine; that a person’s ability to live a full, vibrant life is inextricably bound to one’s family and their community. That the unique perspective gained from taking care of a person and their family over time provides insight that greatly enhances the care we can provide. Our core mission is and has always been to provide the highest quality care using the patient-centered medical home model. To that end, you will find we make an effort to really listen and get to know you and to work collaboratively with you to set health and wellness goals. You will find we value preventative care, attempting to address it at each visit and that we make every effort to provide same day sick appointments, recognizing that because we know you, we are best positioned to care for you. Dr. Papoi graduated from the United States Air Force Academy in 1990 and Michigan State University College of Osteopathic Medicine in 1999. 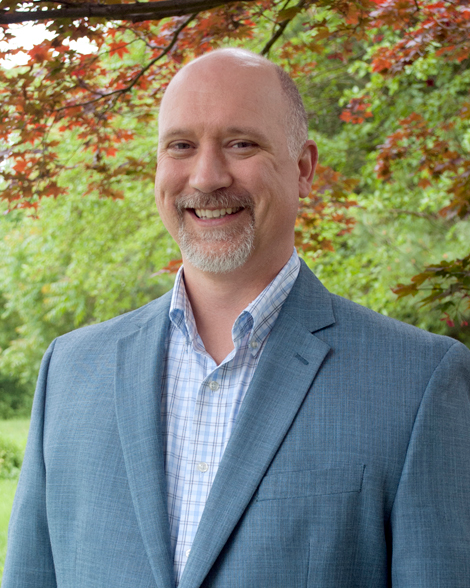 His background includes primary care, flight medicine, trauma/emergency and urgent care medicine in both traditional and nontraditional settings. With roots over ten years at our office home in Damascus, he continues a great community doctor tradition. Dr. Papoi resides in Baltimore with his wife and three boys. 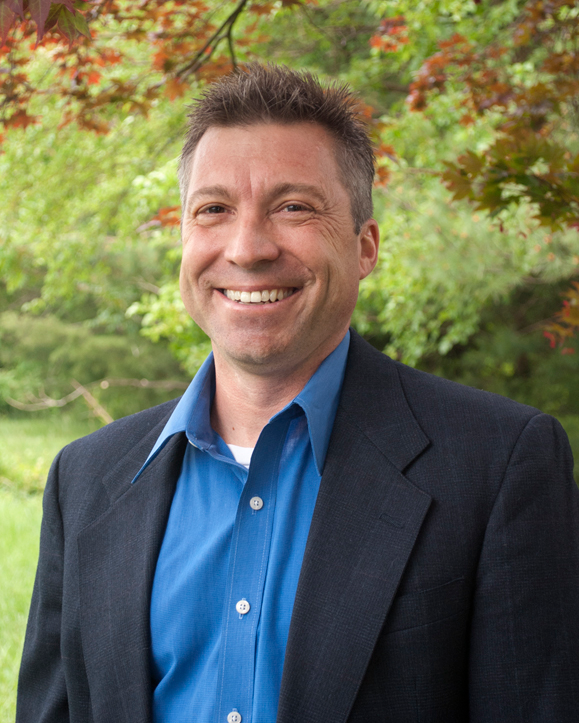 Dr. Zaft joined PR Family Medicine in 2012, having prior worked with Dr. Papoi for many years in Carroll County. He is a native of the Howard County area. Dr. Zaft received his medical degree from Loma Linda University in California, and returned to Maryland to complete his residency in Internal Medicine at Johns Hopkins Bayview Medical Center. He is certified by the American Board of Internal Medicine. Dr. Zaft sees patients aged 18 and older. Ms. Cressy began her career as an Occupational Therapist in 1994 after graduating from San Jose State University. She worked primarily with patients recovering from neurological disorder or injury. With a growing interest in medicine she returned to graduate school at George Washington University where she graduated in 2000 from The Physician Assistant Program. She has spent her career working in family medicine and feels deeply committed to the patients she cares for. 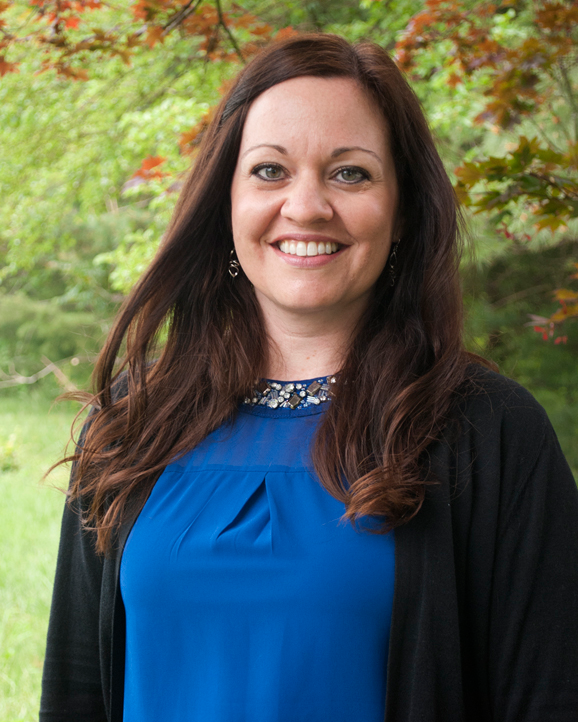 Ms. Cressy resides in Gaithersburg, MD with her husband and two children. Andrea Strawderman is an ANCC Board Certified Family Nurse Practitioner who joined PR Family Medicine in January 2017. In 1999, she earned a Bachelor of Science in Nursing from Shenandoah University. She then worked as an RN in a variety of hospital and out patient settings. In 2014, Andrea obtained her Masters of Science from George Washington University and began working in Family Practice. 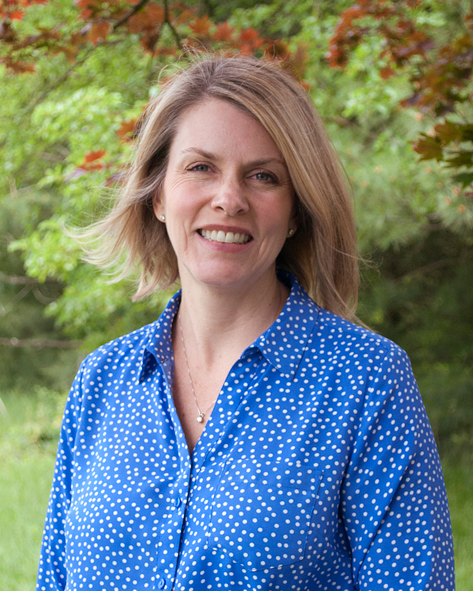 Andrea resides in Mount Airy with her husband and two children.